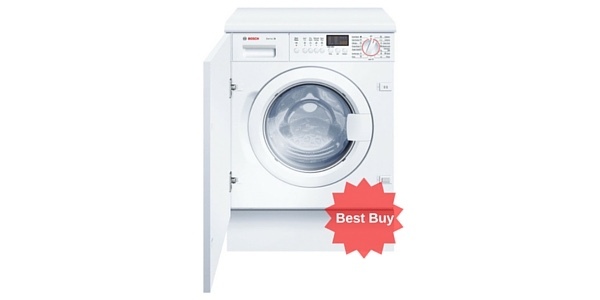 The Bosch WIS28440GB Logixx is the WINNER OF THIS YEAR’S ‘WHICH?’ BEST BUY AWARD. 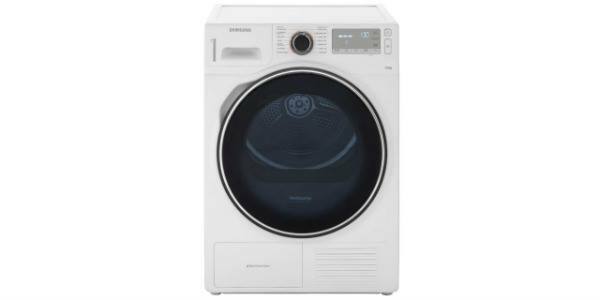 It has a an A+++ rating and retails at around £691 with £20 off with a ‘WHICH?’ magazine special offer subscription purchase. 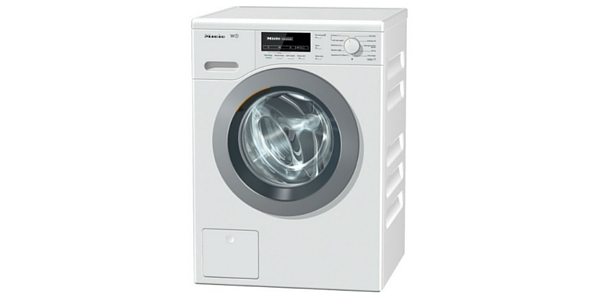 Its large capacity and well- built components mean heavier items such as soft furnishings can be washed. 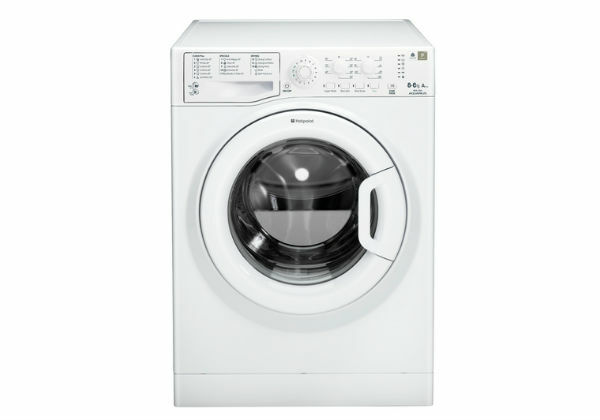 It has a hand wash wool cycle delicates cycle and takes 145 mins for a 60o cotton wash. It is cold fill so it only heats the water it needs saving your fuel bills. 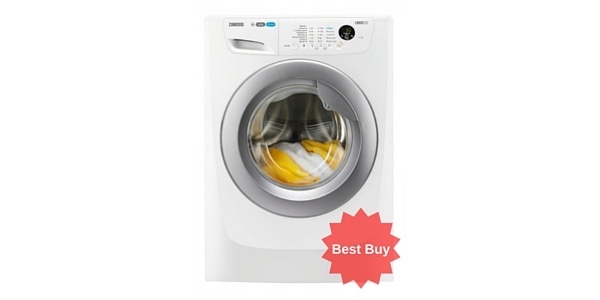 The machine has a sensitive cycle and a freshen -up cycle as well as aqua rinse for an extended rinse. 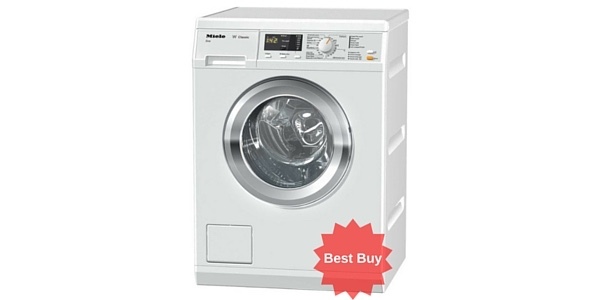 The machine expends 1.19kWh of energy on a 60° cotton cycle. The dimensions are height 81.8 x width 60 x depth 55.5. As such it is slightly smaller in dimensions than the average. The LCD display counts down the minutes to the end of the programme for you to see, very handy for organisation. It will dry for 15 mins at the end of the cycle. It has a user friendly control panel which is, helpfully, intuitive. It is described as 10% more efficient than its competitors and costs approximately £39.00 a year to run. 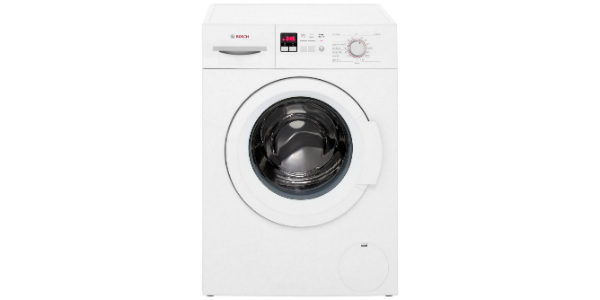 The Bosch WIS28440GB Logixx also features a quick 15 minute cycle for a quick freshen up or rinse through. The machine has an a+ energy efficiency rating. 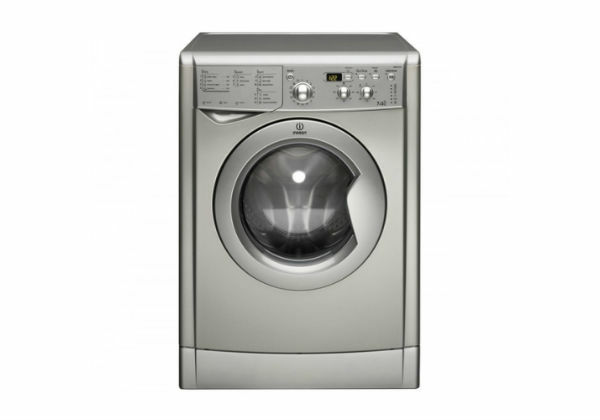 Customers have said they get that bit extra from Bosch as the appliances are well made and built to last. The machine runs quietly at just 64db , again lower than its competitors. 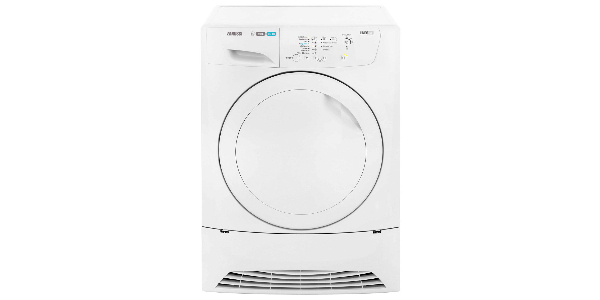 A minor drawback seems to be that the buzzer is disproportionally loud for such a quiet machine meaning overnight washes are not an option. 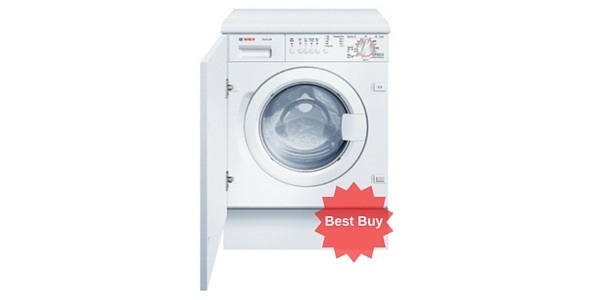 The Bosch WIS28440GB Logixx uses 261.8 kwh of energy a year and comes with a 2 year warranty. 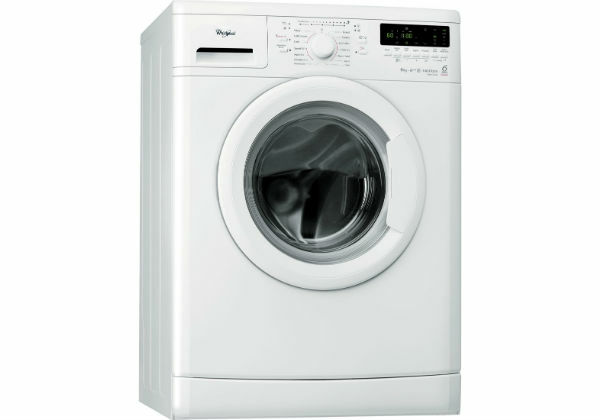 The machine has advanced ‘opti-wave’ technology which means because of the shape of the drum your clothes are buffered and won’t wear out. 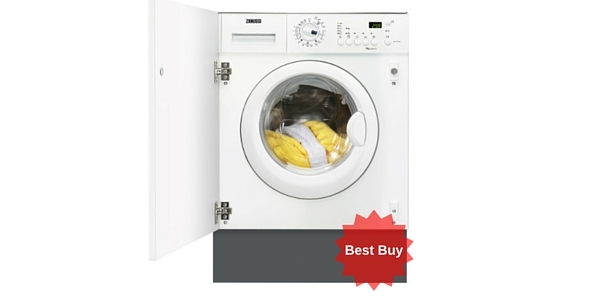 It also has ‘Aqua-stop’ which alerts you to a leak but also stops the leaks occurring. The machine control panel consists of a dial and an LED screen with which you can programme a delay s that the machine starts when you wish. 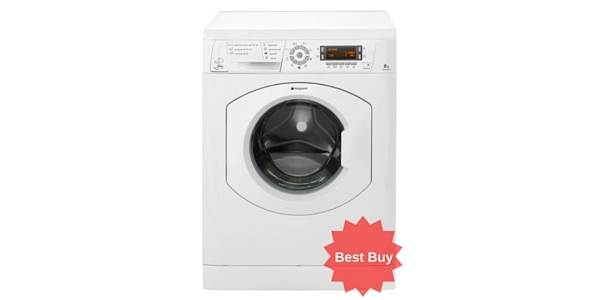 It is also possible to change your options and alter the time of the cycle while the machine is in use. 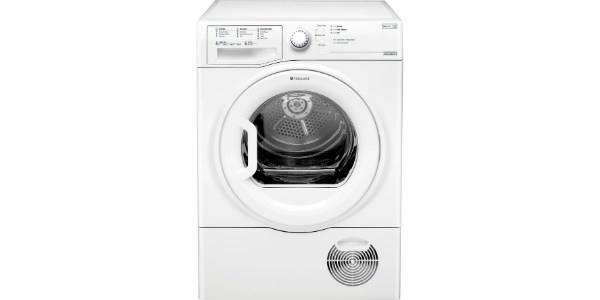 A minor drawback seems to be that the machine has to be reset again after every programme, but then with the variety of washes life throws at the average family this shouldn’t be a problem. Some customers complained that the manual wasn’t very clear however this doesn’t seem to have been a problem for the majority. 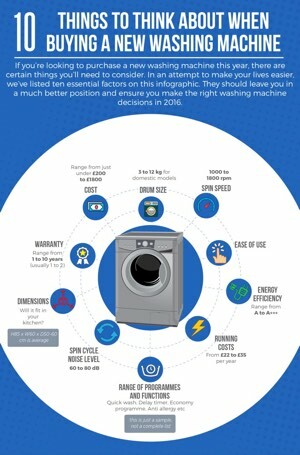 The machine is sleek and impressive and with predicted longevity the consumer is getting a good machine.